This week, we return to the world ofStar Wars in our ongoing series of in-depth retrospectives on the original six films, this time arriving at the best and most iconic Episode of them all: The Empire Strikes Back, a sequel that not only defined much of what we now think of as Star Wars, but created a sequel template that countless Hollywood franchises have since followed. 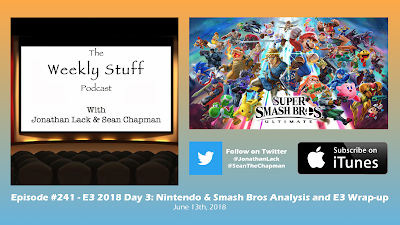 For as widely appreciated and discussed as the film is, there is still a lot to learn from and discover about this great movie, something we strive to do in this discussion. 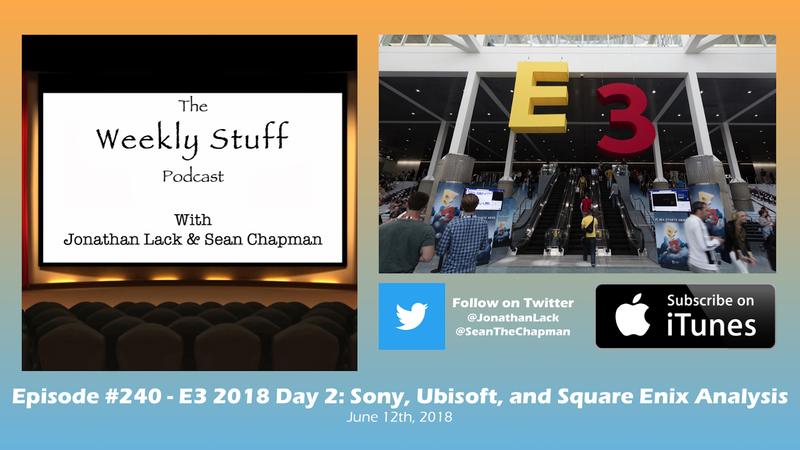 Jonathan also gives his final thoughts on the Splatoon 2 Octo Expansion, Sean talks a bit more about catching up with Rise of the Tomb Raider, and we cover a few pieces of stray entertainment news to round out the show. 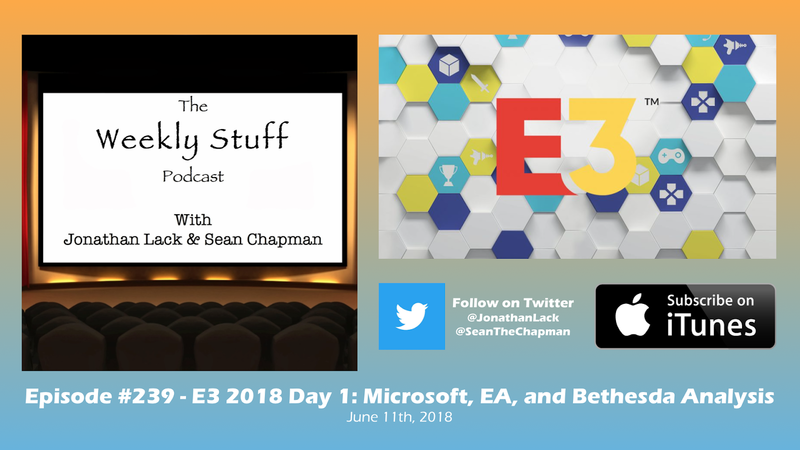 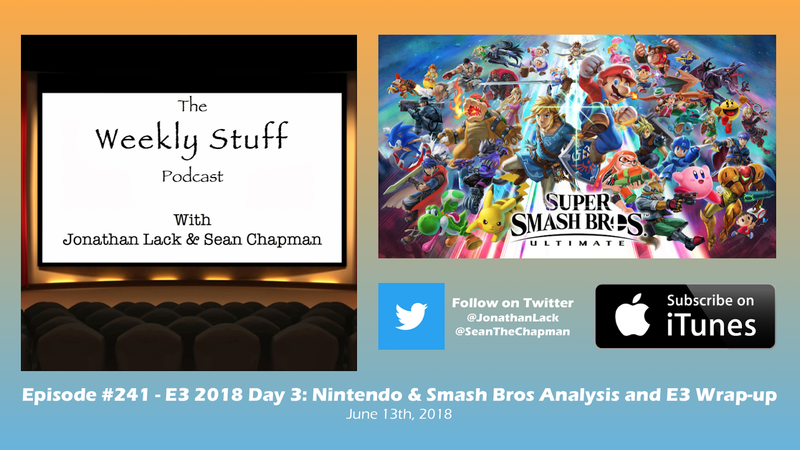 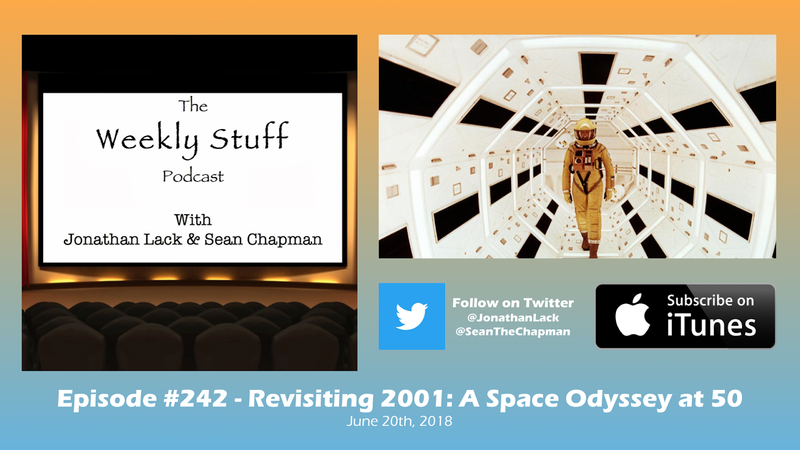 The Weekly Stuff Podcast #242 – Revisiting 2001: A Space Odyssey at 50, Incredibles 2, Splatoon 2 Octo, and more! Stanley Kubrick’s 2001: A Space Odyssey turns 50 this year, and in celebration, Warner Bros has been touring a brand new 70mm print of the classic film around the United States, which arrived here in Denver last week. 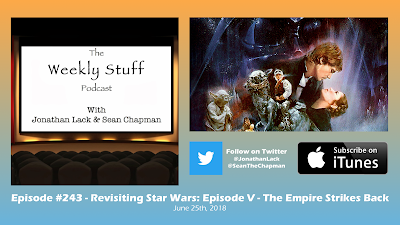 It’s a marvelous presentation of a masterful film, and we thought we’d take the opportunity to dive deep with one of the greatest films ever made, in one of the most enjoyable and engaging movie discussions we’ve ever had on the podcast. 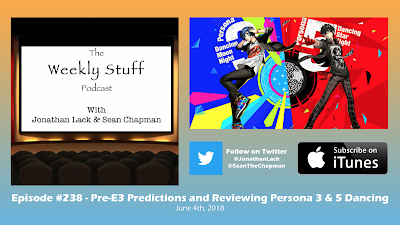 Jonathan also reviews Incredibles 2 and the Splatoon 2 Octo Expansion on Nintendo Switch, while Sean talks about finally catching up with Rise of the Tomb Raider and revisiting Dragon Ball FighterZ, and we both talk about a few bits of post-E3 news.